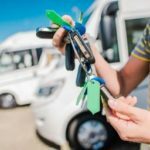 Do you send too much time searching for RVs? 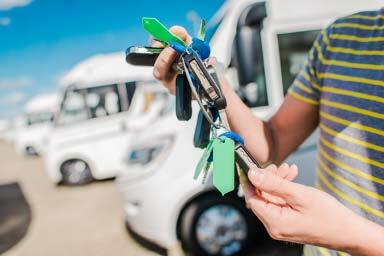 Has it ever impacted a customers experience on your lot? What if you had a system so that anytime a customer arrived on your lot a salesperson could quickly search for any unit that the customer is interested in, locate it on a map, and quickly guide them right to it? With goIDit you could do exactly that! Empower your sales staff to better serve your customers. You only get one chance to make a good impression on a new customer that visits your dealership. By giving your staff instant access to your inventory, and up to date location information of each unit your sales staff are better prepared to impress your customers and close more business. 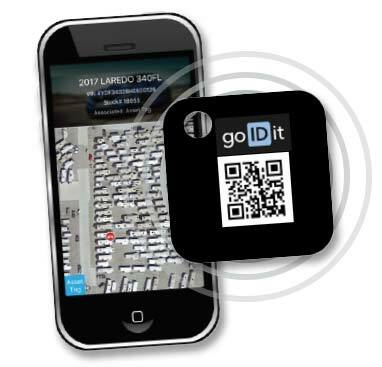 goIDit provides a battery powered sensor that gets attached to each unit on your lot. 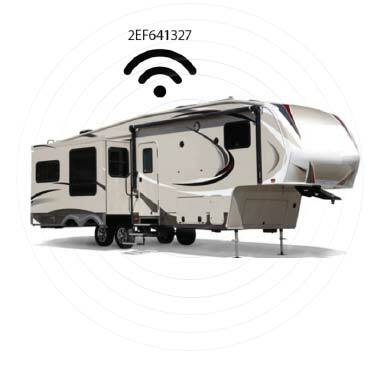 These sensors are associated with information about each unit to identify them by make, model, year, VIN, and stock number. 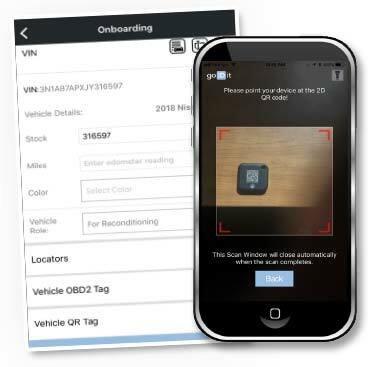 An app running on a phone or tablet reads the sensor ID, as users move around the lot, and updates the GPS location of each unit. Any user running the app can quickly search for and locate any unit on your lot. When you streamline the buying experience you improve the customer satisfaction levels and sell more units. Don’t waste time and money searching for units on your lot. Get goIDit and improve your operations today! Search for and locate any unit on your lot. The small battery powered sensor is on-boarded for a unit and placed inside of it. Each unit broadcasts a unique serial number which is used to update locations. The sensors are reusable and can easily be reprovisioned from one unit to another.